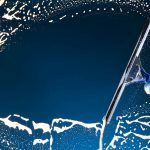 Window washing or window cleaning, is there a difference? For most people looking to get their windows shiny and new, no. So when it comes to finding a professional window cleaning company to help with your project, how do you begin your search. While the two terms seem to be the same, I’m going to let you in on a little secret. Professional window service people are a bit nerdy. The pros like to formally call themselves window cleaners. Don’t get me wrong, we will still answer to window washer (especially if you are calling to hire us!) but window cleaner is the preferred term for professional window cleaning companies. Toe-mAto, Toe-may-toe you say? Most likely. But when you are searching for a professional window cleaning company for your project, look for a company that considers itself a true professional by using the title of window cleaner. To the professional window cleaner, window washing can be done with a bucket or hose and a towel and the results will reflect the effort. With window cleaning, you get the benefit of proper tools: squeegee, T-Bar cleaning mop, scraper blades, sill brushes etc. You also get the benefit of a detailed clean: removing screens and washing them down, opening the windows and cleaning tracks and sills, detailing the glass by scraping off extra debris and cleaning with a professional squeegee. Window washing is by mo means a derogatory term to a professional window cleaner, but it will help you when searching for the right person or company to help you with your windows. 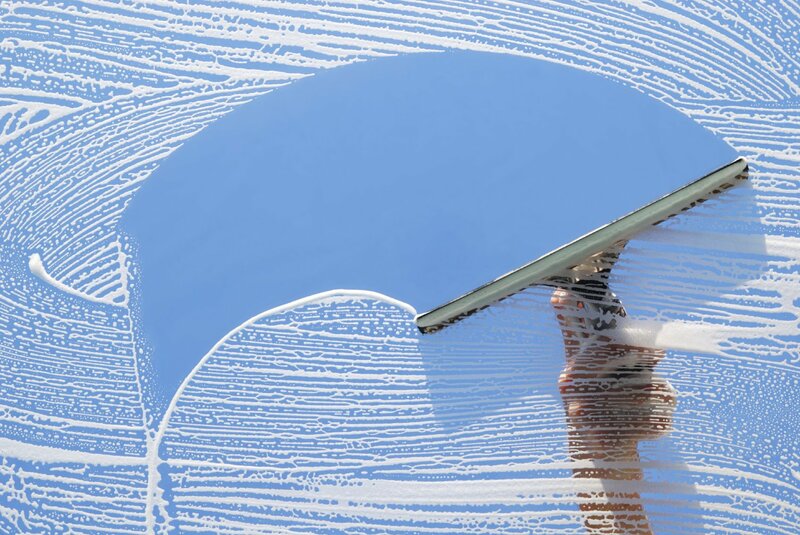 The important thing to remember when searching for a window washing company is this: Make sure they understand what it takes to professionally clean your windows. See that they have the proper insurance to cover themselves should they accidentally damage your property or get hurt. Finally, make sure they know that just because you call it window washing and not window cleaning doesn’t mean you expect anything less than stellar results.